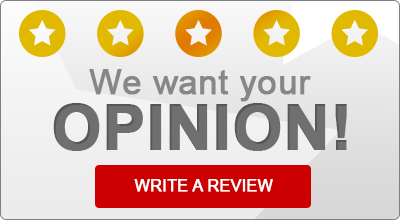 Read what some of our satisfied insurance customers have to say about Biondi-Franklin Insurance! “Best Insurance office in NEPA. They look for your best options for the best price and meet all coverage needs, the only office you’ll find where you’ll smile and laugh throughout the entire opening transaction! “Mike is a great guy that puts his customers first. I wouldn’t hesitate to refer him to anyone and would feel comfortable knowing that they’re going to be taken care of. “I saved $2195 A YEAR on my auto insurance AND got more coverage than I had on my previous policy! Thank you Diane Dobrinski!